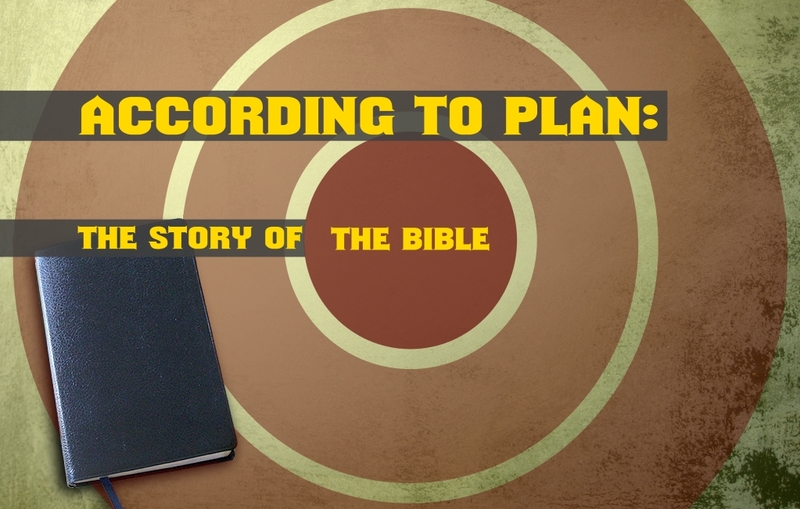 In this series we are working our way through the Bible from beginning to end. The Bible tells many stories, but all them are telling one big story. In this story we see that God is consistently faithful and man is consistently rebellious, yet God is working his plan to save his people and glorify his name. Jesus is at the center of this plan, therefore the whole story is about him.